An international effort to discover better ways to prevent the onset of epilepsy following traumatic brain injury is underway, funded by a $21 million grant from the National Institutes of Health (NIH). 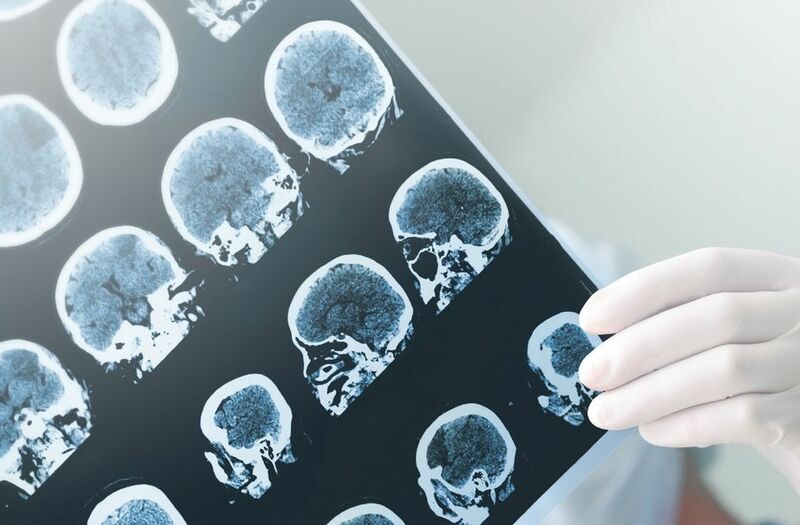 Montefiore and Einstein are key members of a worldwide network that includes 13 centers for traumatic brain injury and seven preclinical research centers. Solomon L. Moshé, MD, Vice Chair, Neurology; Director, Child Neurology and Clinical Neurophysiology, and Aristea S. Galanopoulou, MD, PhD, Professor, Neurology and Neuroscience, are leading the Montefiore and Einstein team in the search for biomarkers associated with the occurrence of epilepsy. The objective is to develop novel therapies to prevent or modify this currently incurable condition. 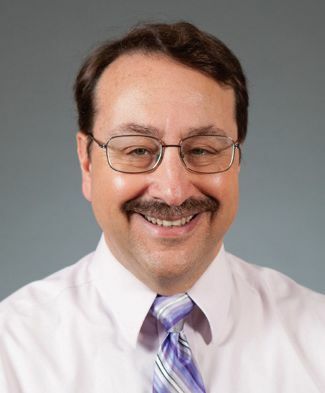 The Epilepsy Bioinformatics Study for Antiepileptogenic Therapy, or EpiBioS4Rx, is tapping into Montefiore’s Comprehensive Epilepsy Center, where Dr. Moshé will recruit patients as advisors to help determine the direction, scope and measurable outcomes for any future clinical trials developed as a result of the drugs identified during this study. has been nominated as a FACE of Respect recipient at every celebration since the program’s inception. Also honored was the Children’s Hospital at Montefiore’s PCCU team for their exceptional clinical care, teamwork and performance. FACES of Respect will be transformed, so watch for information on Montefiore’s new and exciting recognition program for the Moses Campus. Einstein third-years Mohammod Arafat, Kevin Fernandes, Melvin Joice and Dinesh Rai have created a novel web-based platform for medical students to share study materials, collaborate on assignments and study more efficiently. Named eiShare, the site features study guides, YouTube videos and flash cards, along with interactive discussion forums and a rating system for resources, establishing an exclusive Einstein community centered on class collaboration and improved medical education. 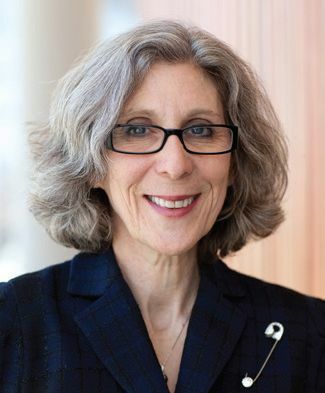 Based on the success of eiShare, Joan Unger, Director, Student Services, Einstein, spearheaded the development of eiResidency as a place to aggregate student feedback from residency program interviews, helping students prepare for their own interviews. Discover more about eiShare and eiResidency here. 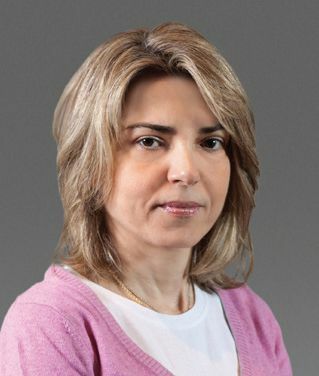 Lisse-Anne Pirofski, MD, Chief, Division of Infectious Diseases, Montefiore, and Professor, Infectious Diseases and Microbiology & Immunology, and Selma and Dr. Jacques Mitrani Chair in Biomedical Research, Einstein, has been named a Fellow of the American Association for the Advancement of Science (AAAS). 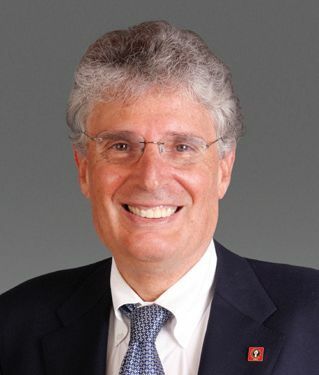 Barry Zingman, MD, Medical Director, AIDS Center at Montefiore, Clinical Director, Infectious Diseases, Montefiore, and Professor, Clinical Medicine, Einstein, was selected by media company City & State as an Annual Corporate Responsibility Award honoree for his work in HIV/AIDS care and prevention in New York. Dr. Zingman will be recognized at a ceremony on February 23 at Baruch College in Manhattan. 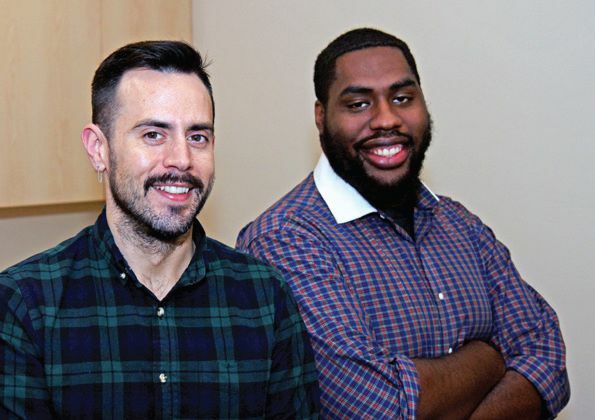 Jake Tinsley, RN, Administrative Nurse Manager, and Jeremy Fagan, PhD, Research Coordinator at the Oval Center at Montefiore, were recently selected for the New York City HIV Planning Group (NYC HPG). As members of the HPG, they will work collaboratively with community representatives, affected individuals, clinicians and The Department of Health and Mental Hygiene to ensure community participation in the development of HIV prevention strategies for New York City. Montefiore has achieved Gold Star Status in the Tobacco-Free Hospital Campaign of the New York City Department of Health and Mental Hygiene. The Gold Star designation recognizes Montefiore for providing a wide range of services for employees and patients, including pharmacotherapy discussions, free nicotine replacement therapies, self-hypnosis and relaxation training. Healthy relationships make life sweet – and there’s no time better than now to nurture them. Montefiore’s Psychiatry Department is offering free relationship workshops where you’ll meet new couples from the community while spending quality time with your partner. Weekly workshop topics include preventing harmful fights, staying close, managing stress and mastering the art of compromise. To find out if you are eligible for the Supporting Healthy Relationships program, call 718-401-5050 or 877-401-UBA1. Join us for a course outlining industry sponsored clinical trial processes from planning to closeout. This two-day symposium will provide practical recommendations for activating, conducting and completing an industry-sponsored clinical trial successfully and efficiently. For more information contact jayala@montefiore.org or 718-920-8411. Do you need help improving your public speaking, communication and leadership skills? 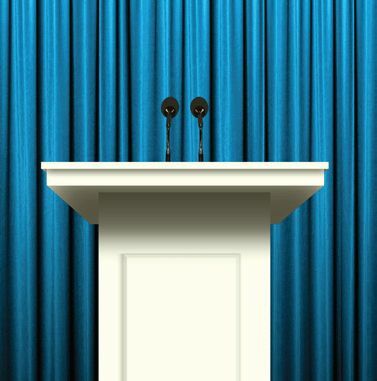 The Montefiore Toastmasters Club offers its members the opportunity to develop their public speaking and presentation skills in a supportive “learn by doing” fun and safe environment. Improve your leadership skills by serving in meeting roles and learn how to give and receive valuable feedback in impromptu speaking and effective communication. Join us 12:00 – 1:00 PM (1st & 3rd Wednesdays) or 5:30 – 6:30 PM (2nd & 4th Wednesdays) at the Moses Campus. Please visit our website at http://4080286.toastmastersclubs.org for meeting dates, locations and to learn more about the Montefiore Toastmasters Club, or contact Yolanda Padilla at ypadilla@montefiore.org. 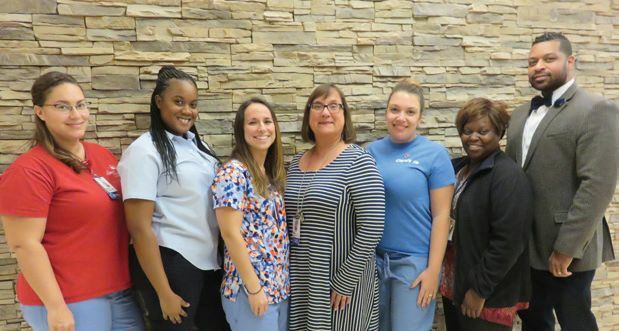 MSON will host a site review for continuing accreditation of its Associate Degree in Nursing program by the Accreditation Commission for Education in Nursing (ACEN). All associates are invited to participate. 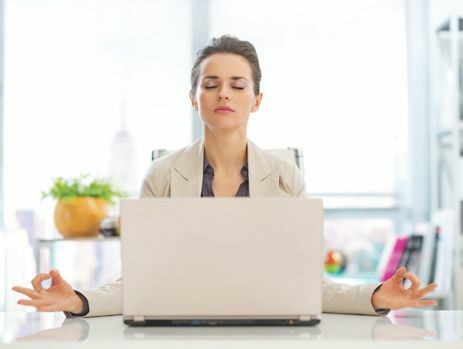 Drop in to participate in an informative session on ergonomic strategies to lessen stress.